Azim Premji Chairman of Wipro Ltd will be felicitated with the Ernst & Young Lifetime Achievement Award. Ernst & Young, famously known as EY is a multinational professional services firm and is one of the “Big Four” accounting firms. He led Wipro from a hydrogenated cooking fats company to a pioneer in providing integrated business, technology and process solutions on a global delivery platform. 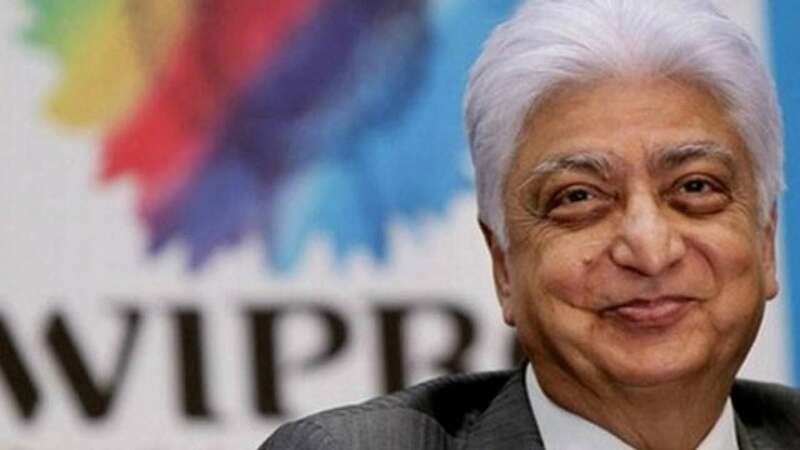 In 2005 Premji was conferred the Padma Bhushan and Padma Vibhushan in 2011. The UK home secretary has ordered the extradition of Vijay Mallya over allegations of £1bn fraud. The UK home secretary noted that Vijay Mallya, the first to be declared Fugitive Economic Offender, is accused in India of conspiracy to defraud, making false representations and money laundering offences. The Enforcement Directorate is investigating the tycoon’s £977m debts linked to the airline, which went bust in 2012. The Madras High Court has ruled against negative marking in competitive examinations saying they are bad in law. The Madras High Court has accepted the petitioner’s argument that negative marking is not prevailing anywhere else in the world. Deducting marks for wrong answers would not in any way help in analysing the intelligence, aptitude or knowledge of the candidates. The court directed the CBSE to communicate the order to the National testing Agency which conducts the JEE (Main) exam. The disaster relief exercise ‘Exercise Rahat’ will be demonstrated in Jaipur, Kota and Alwar in Rajasthan on Feb 11-12, 2019. Exercise Rahat is being conducted in coordination with NDMA to synergise efforts for humanitarian assistance and disaster relief operations. The exercise will focus on ground capability and coordination amongst various stakeholdersduring an earth quake. The Union Ministry of Housing & Urban Affairs (MoHUA) in February 2019 launched the Shehri Samridhi Utsav, an initiative that aims to extend the outreach of Deendayal Antyodaya Mission – National Urban Livelihoods Mission (DAY-NULM) to the most vulnerable. The event will facilitate access of Self-Help Group (SHG) members to the other government schemes. The United Kingdom along with other European nations such as Germany and France on January 31, 2019 set up a new transaction channel called ‘INSTEX’ that will allow companies to continue trading with Iran despite US sanctions. INSTEX is short for ‘instrument in support of trade exchanges’. The company ‘INSTEX’ was registered in Paris earlier last week with an initial 3,000 euros in capital and a supervisory board with members from France and Germany and headed by the UK. The Union Ministry of Coal on February 4, 2019 signed a Memorandum of Understanding with Ministry of Energy, Republic of Poland in New Delhi. The key objective of the MoU is to foster relations in the field of coal mining and clean coal technologies through the already established joint coal working group as well as research institutes and academia between the two countries. The President, Ram Nath Kovind will confer the prestigious Sangeet Natak Akademi Awards for the year 2017 on February 6, 2019 at Rashtrapati Bhawan. The General Council of the Sangeet Natak Akademi selected 42 artists from the field of Music, Dance, Theatre, Puppetry and Overall contribution/scholarship in the Performing Arts for the Sangeet Natak Akademi Awards 2017. Established in 1952, the Akademi Awardsare conferred every year by the Sangeet Natak Akademi, the National Academy of Music, Dance and Drama. 1. Who has been conferred with the Ernst & Young Lifetime Achievement Award recently? 2. Which among the following High Courts has ruled against negative marking in competitive examinations? 3. Where is the Exercise Rahat 2019 conducted? 4. Who launched Shehri Samridhi Utsav? 7. When was the Sangeet Natak Akademi Awards established?